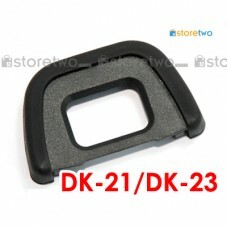 Product Features Made of soft TPU rubber for comfort Ergonomic oval shape is designed to fit y.. 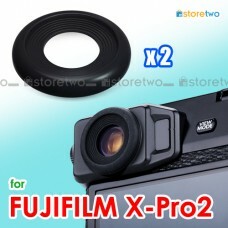 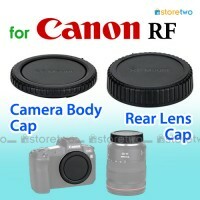 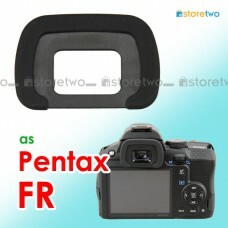 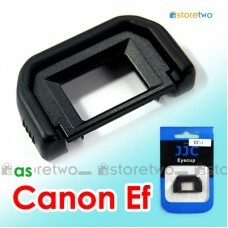 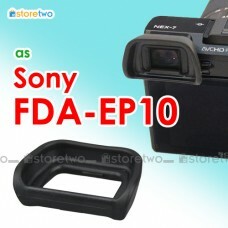 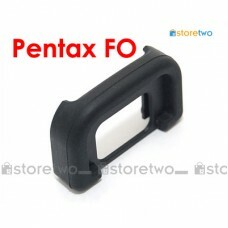 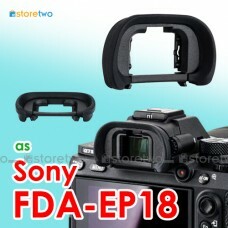 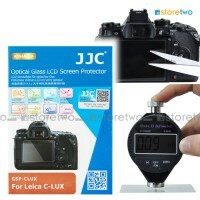 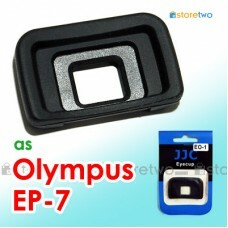 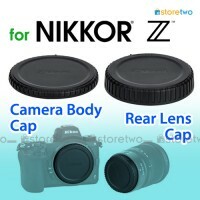 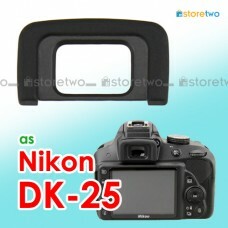 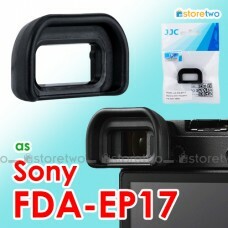 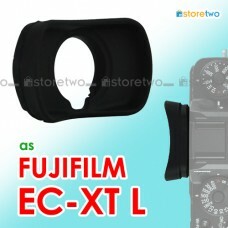 Product Features Made of hollow rubber for soft contact Provides cushioning around camera's eyep.. 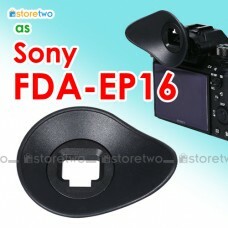 Product Features Made of hollow rubber for soft contact Provides cushioning around camera's .. 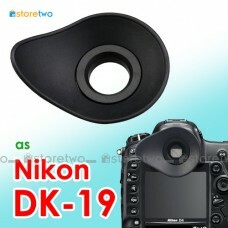 Product Features	Made of hollow rubber for soft contact	Provides cushioning around camera's eyepiece.. 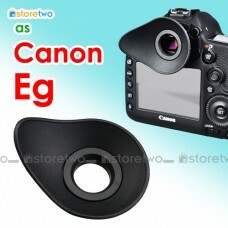 Product Features	Made of soft TPU rubber for comfort	Ergonomic oval shape is designed to fit your ey.. 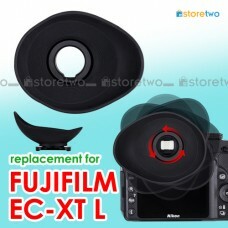 Product Features Made of silicon and ABS Provides cushioning around camera's eyepiece Especi..